Welcome to the Hadleigh Books website. We are based in Hadleigh, Essex. Hadleigh Books publishes non-fiction Print and E-books in the subjects of Education, Transport and Mind Body & Spirit. 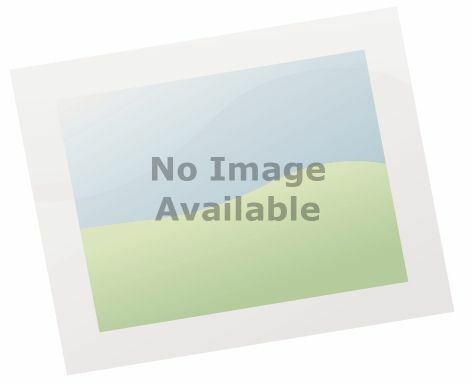 For more information about Hadleigh Books please feel to search this website to learn more about our books. 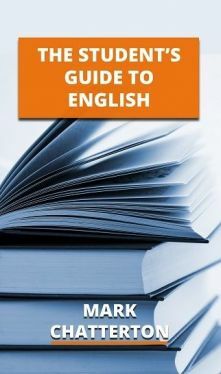 Our E-books come in the three main formats for e-books which are PDF - for personal computers, MOBI - for Kindle devices, E PUB - for I PADs and smart phones. Please check carefully which version you need. The first book in the Road Transport of Britain series, "British Road Tunnels - An Introduction" covers all you need to know about the various types of road tunnels in Britain. It includes sections on the Hindhead Tunnel, the Dartford Tunnel, the Blackwall Tunnel and the Birkenhead Queensway Tunnel, with histories and facts about each tunnel described. The second book in the Road Transport of Britain series, "British Motorways - An Introducation" covers all you need to know about the different motorways in Britain, including the M1, M4, M8, M25 and M62. It also gives information on the longest, shortest, widest and oldest motorways. There is also a section on A roads with Motorway status such as the A1, the A38 and the A57. The third book in the Road Transport of Britain series, "Road Bridges of Britain" covers all you need to know about the different types of road bridges there are in Britain, including the Tay Bridge, the Tyne Bridge, London Bridge, Tower Bridge and the Humber Bridge. It also gives information on the various types of bridges found in Britain and how they differ including Bascule, Cantilever and Suspension Bridges. The first book in the series, "British Railway Trains & Stations" covers Southern England. Stations included are: Southampton Central, Brighton, East Grinstead, Ashford International and Guildford. The second book in the series, "British Railway Trains & Stations" covers East Anglia. Stations included are: Cambridge, Ipswich, Peterborough, March, Norwich, Wickford, Harwich Town and Colchester. 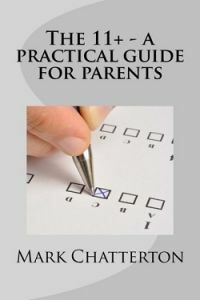 This book contains everything a parent needs to know about the 11+ exam, including how to apply, which subjects are set, when to apply, what grammar schools are like and how to appeal. 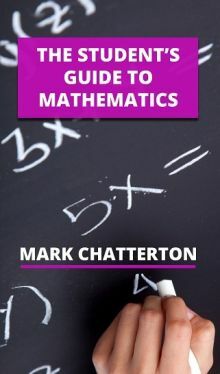 It is packed full of unique tips which give the reader much more information than other books on the 11+. Written by a teacher with over 20 years experience of preparing children for the 11+.